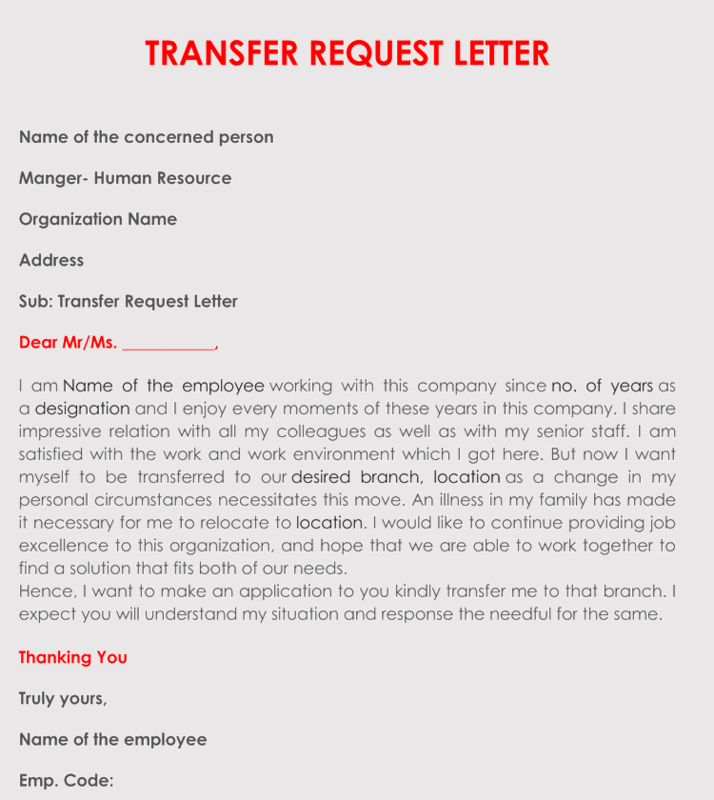 A transfer request letter is a letter written by an employee who is relocating or who wants to go to a different position within the same firm. A transfer request is also written if the company you are working for is on a transition due to a merge or a change in its leadership. 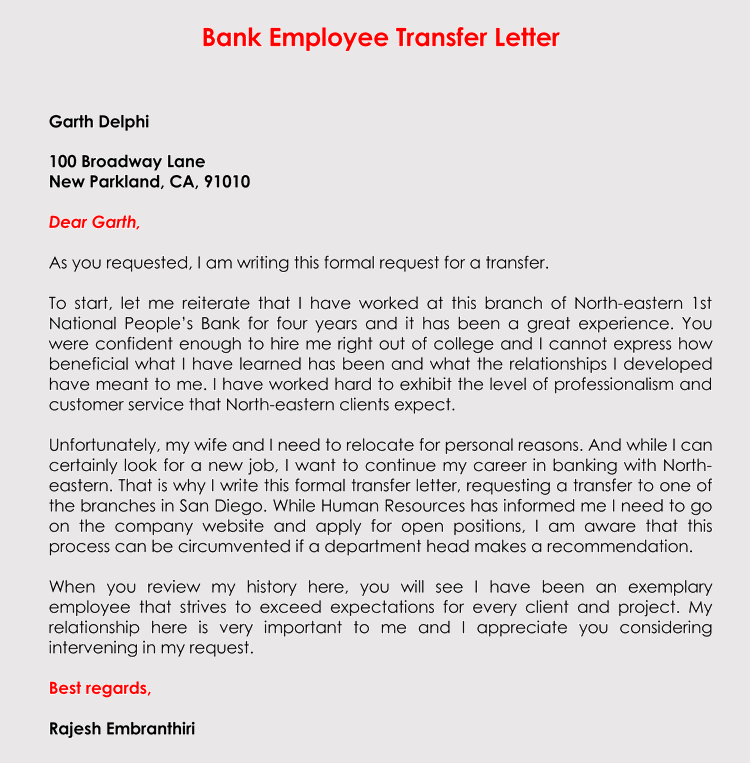 Therefore, you need to know how to write the transfer request letter so that your relocation is successful. 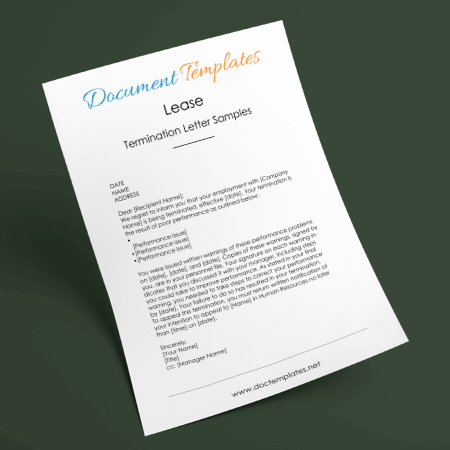 Apart from having a right format, an effective transfer request letter should state the main reason why you want to relocate. You should be very clear when you are explaining yourself. 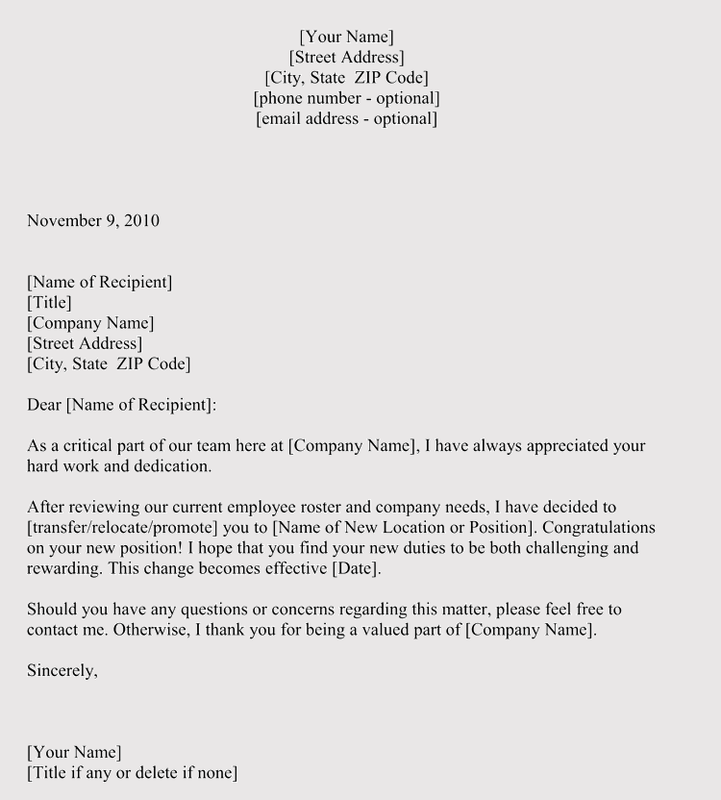 The request should also highlight your value to the company. Remember that the company should also benefit from your transfer in one way or another. 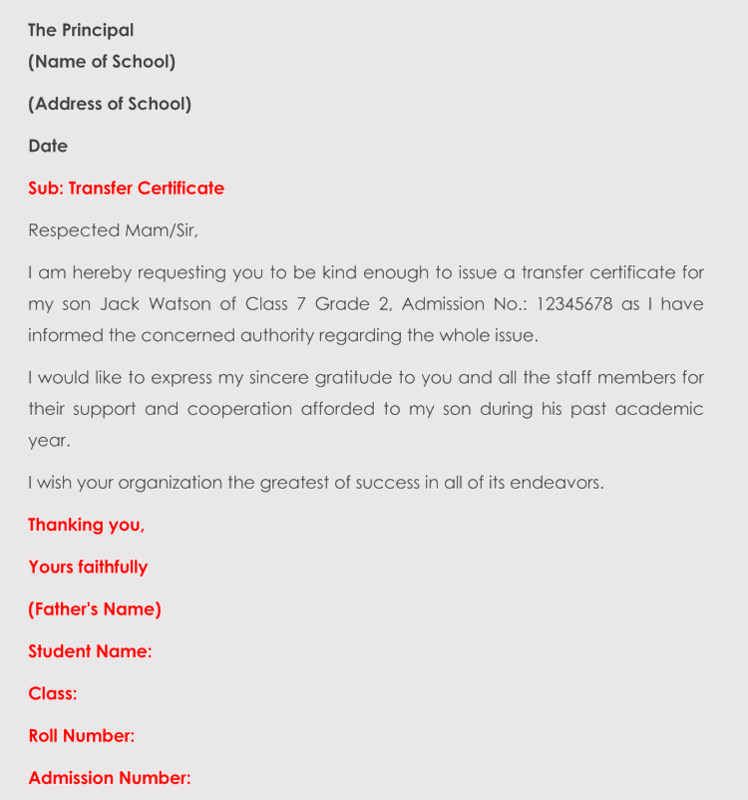 The following are the guidelines for writing a transfer request letter. 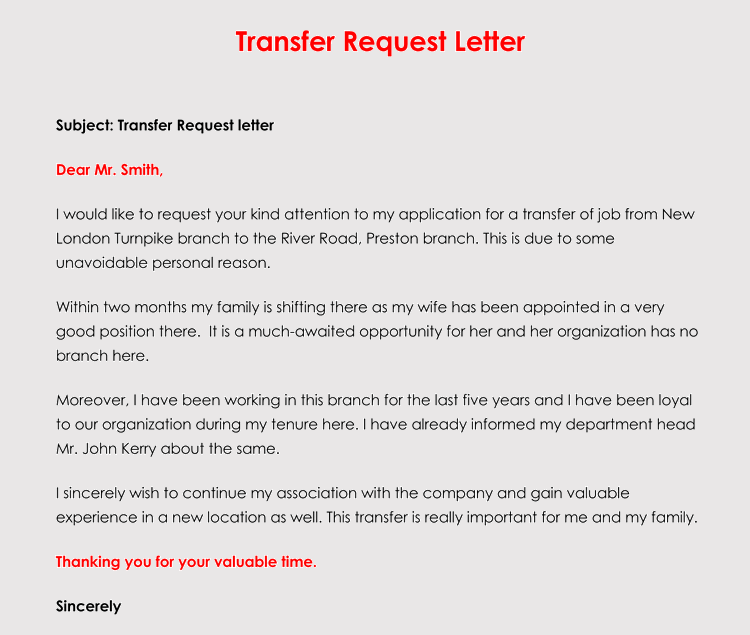 Apparently, you have a genuine reason why you are requesting a transfer. The objective should be stated in the opening sentence and paragraph. 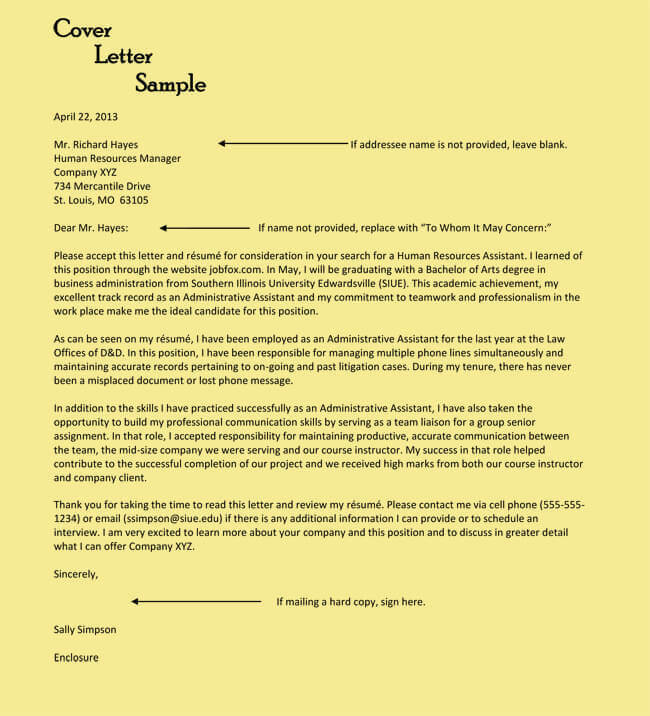 The request could be based on personal reasons or for organizational purposes such as filling a new position. The approach you use for personal reasons should help you seek a favorable consideration. 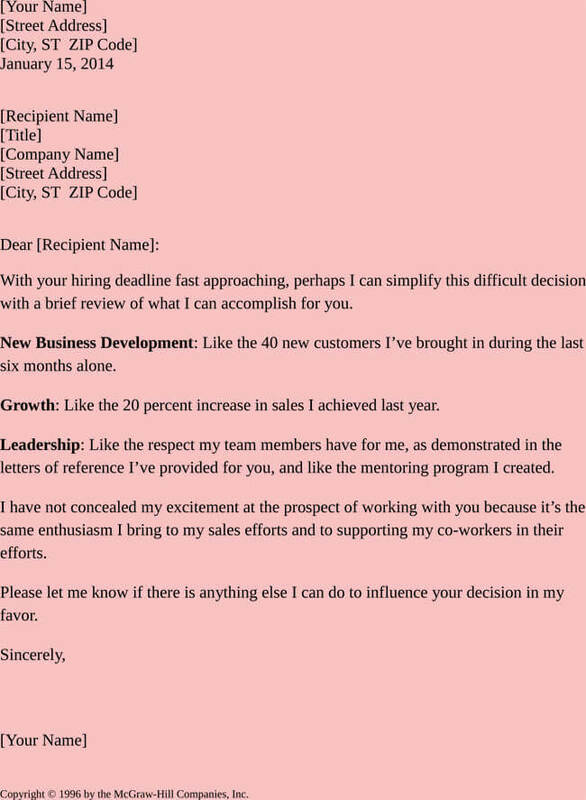 Requests written for new posts are often in the form of applications. Here, you are supposed to determine your position about the request. 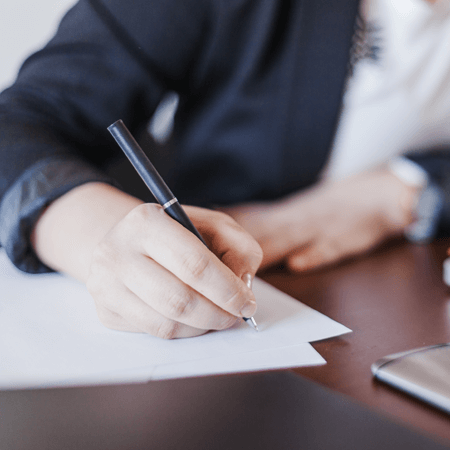 Having a clear understanding of the person who is in full control of the situation will help you have the best approach for writing the transfer request letter. 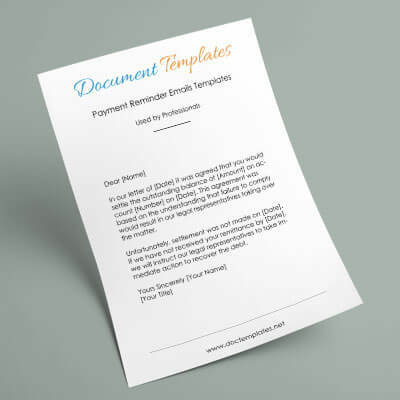 It will also guide your choice of words and the request format. 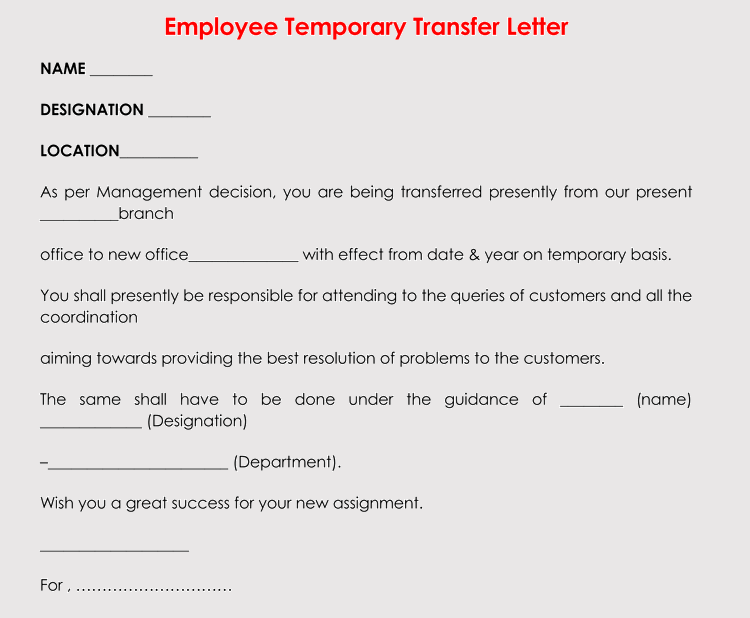 The transfer should not only benefit you as the employee but should also be an advantage to the company. You can convince the employer how the transfer will help improve your performance or how it how it will contribute to your development. Ensure that you promote your qualifications and abilities. Make them understand how the request will add value, in case it is approved. 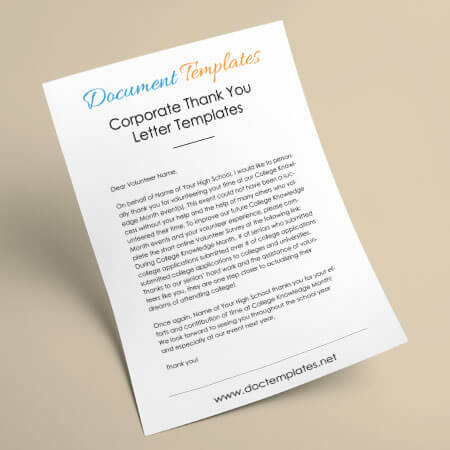 I am writing this to bring to your attention that I have been one of the best employees in your company for the past five years. I remained a committed and dedicated worker. Recently, my kids got admitted to a school in Atlanta. It goes without saying that getting admitted to St. Mary’s Convent is a chance a one-time chance that is not worth wasting. This is the reason I am humbly requesting you to give me a transfer to our company branch in Atlanta. I would like to transfer next month when the school will be starting. If you transfer me to that branch, I will work hard without the worry of being away from my children. All my attention will be shifted to completing the tasks assigned to me in the right way. I confidently believe that you will understand my position. 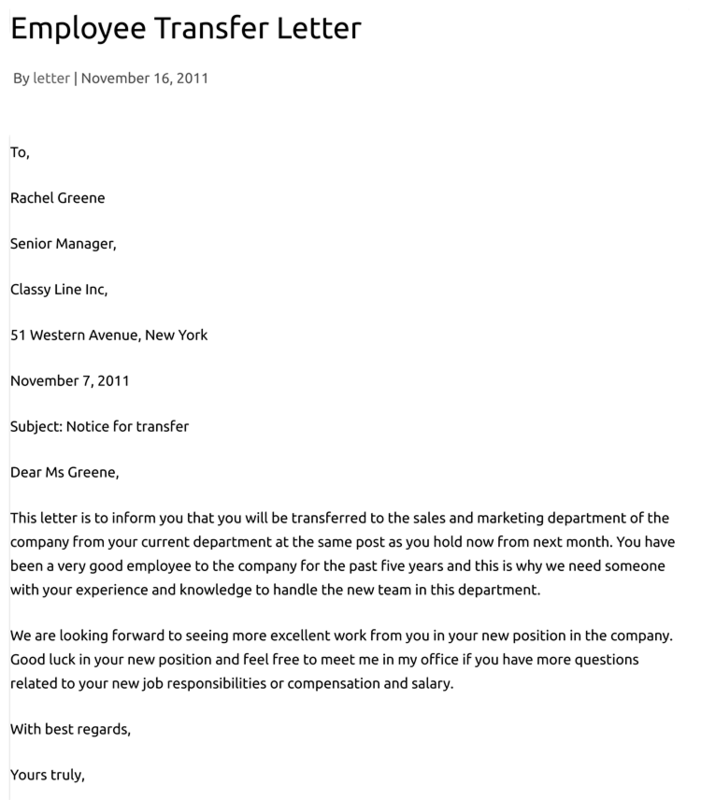 I am looking forward to you considering my request and getting a positive response from you.